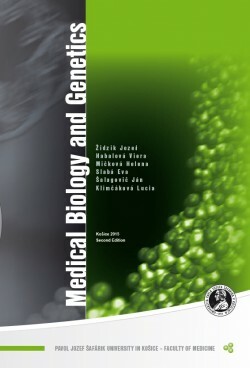 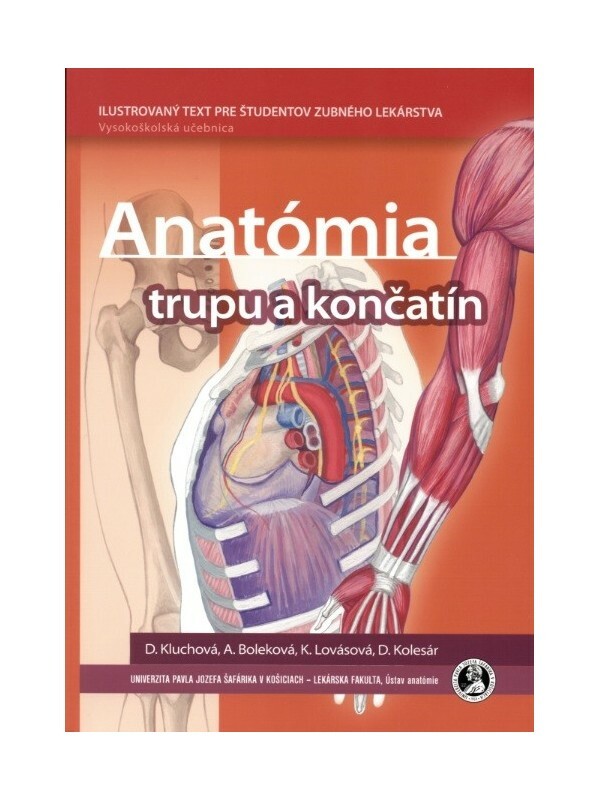 At present, there is a wide range of anatomy textbooks for medical students but at the same time there is an absence of anatomy books suitable for dental students. 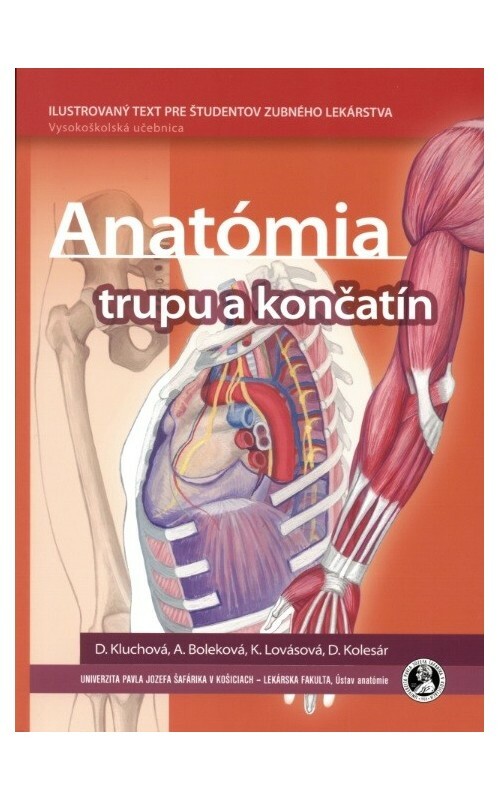 This book was designed as a base for study of trunk and limbs for dental students which should gain a sense of anatomy structures, but they do not need know details from these regions. 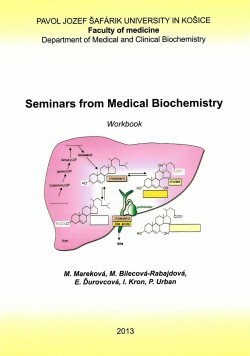 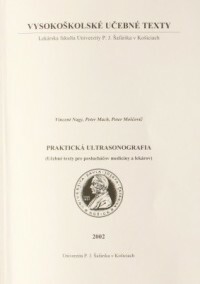 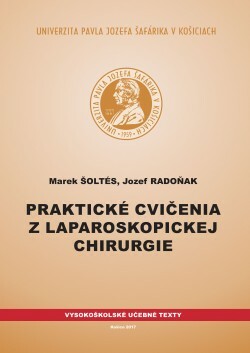 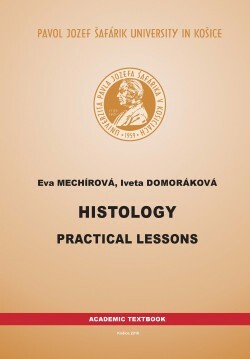 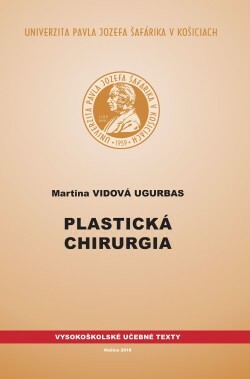 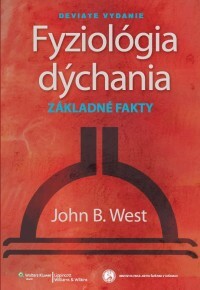 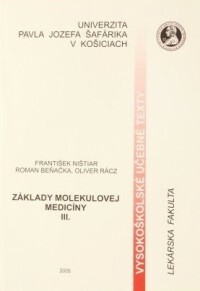 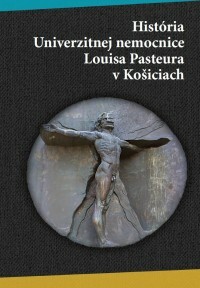 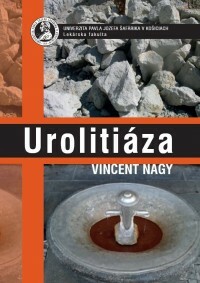 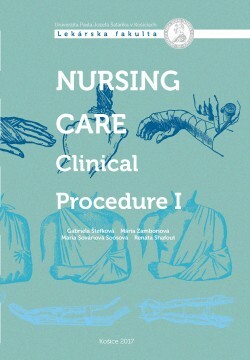 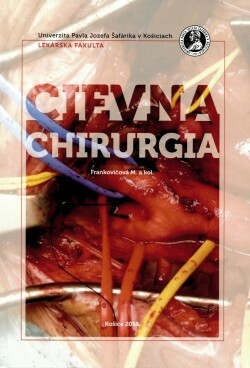 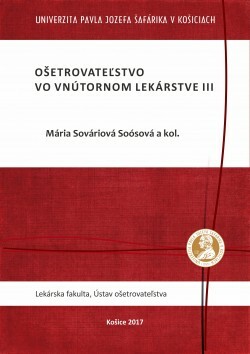 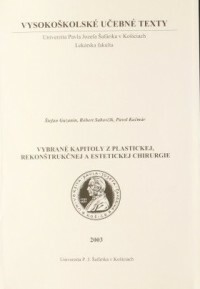 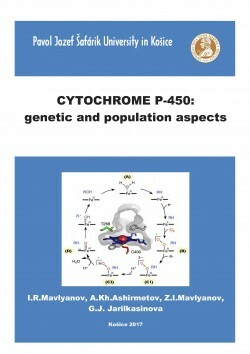 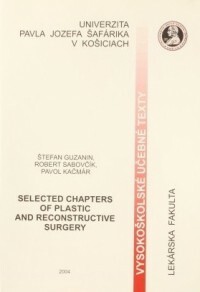 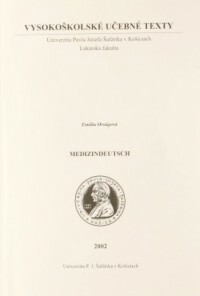 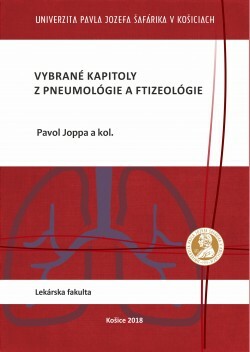 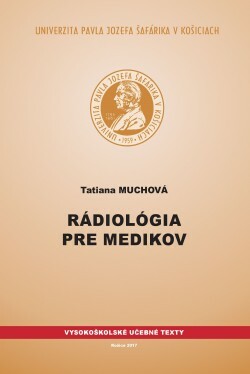 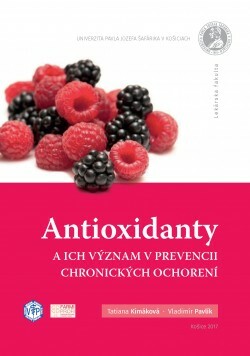 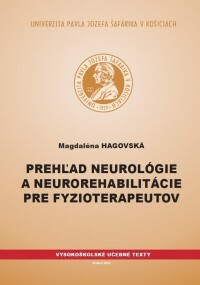 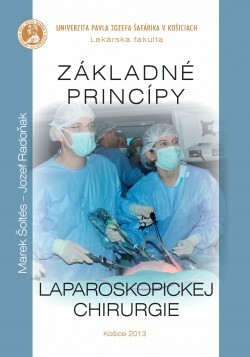 The amount of information in the book was extensively discussed with colleagues from clinical departments and with anatomy specialists from Slovakia and from abroad as well. 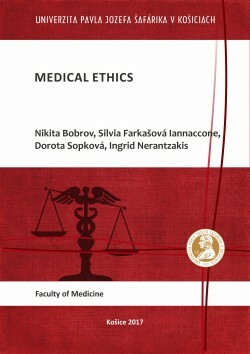 Because of serious diversity of opinions we took into consideration also opinions of our specialists from dental medicine. 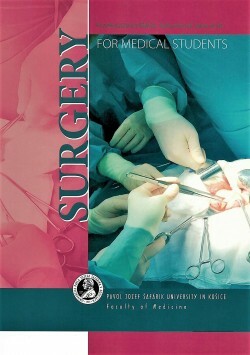 Final material is considered to be a key information required for future dental doctors.